AAA members earn enough points after the first Gold rental for one FREE Rental Day! Joining is free for AAA members! AAA members save up to 30% on daily, weekly, weekend and monthly rentals during Hertz Month! Plan your summer road trip with Hertz! on select rooms when you book now through 4/27/19. For a limited time, only $70 per day when you buy a 3-Day, 1-Park per day ticket for $210! off Hard Rock's Limitless All-Inclusive Resorts! Pleasant Holidays: It’s Aloha Days in Hawaii! Air credit per booking, PLUS Double Member Benefits! AAA Members Save $510 per couple, or $255 solo! Book by 6/19 for travel in 2019! Save up to $1,000 on select European vacations! Hotel night! 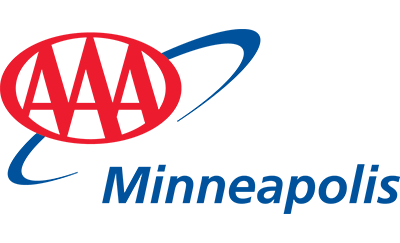 Plus exclusive AAA Member Benefits! per couple on air-inclusive trips to Ireland & Scotland!